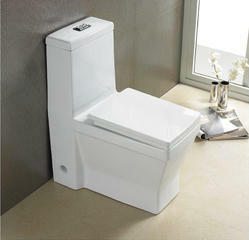 We are one of the reliable companies in this domain and are offering Bathroom Toilet Closet. We are in the business of supply of sanitary ware for 10years. We can supply different models of Water closets meeting international standards. Water closets are available in S-trap and P-trap in 1-piece & 2-piece. Cistern capacity ranges from 6litres to 10litres. We look forward to a long term business association with our clients. 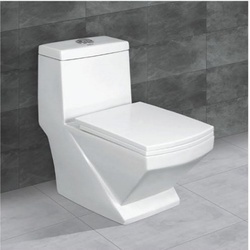 We take pleasure in introducing ourselves as leading firm by offering Ceramic Water Closet.